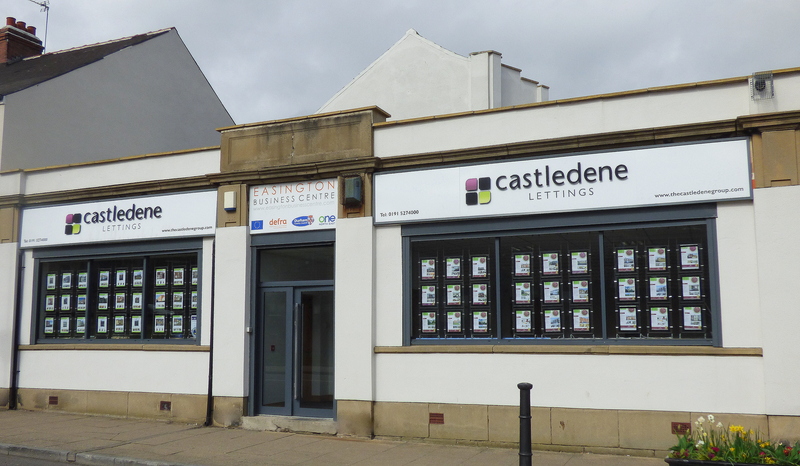 Our team, operating from the Castledene Group Head Office in County Durham, has a wealth of experience in providing advice on residential opportunities to clients. This ranges from those who want to purchase a single buy to let property (maybe to help supplement their retirement income), to large Institutional Investors requiring substantial additional properties for their portfolios. Whether you're a landlord looking to sell a portfolio or a homeowner looking to sell quickly, we can help! Fill in your details below and we will be in touch. Looking To Sell Your Property Quickly? Fill In The Form Below!